Coordinating a full size orchestra to play for your performances can be a costly and difficult undertaking. Fill|Harmonic is a revolutionary product that puts the power of a full size orchestra into the hands of your conductor. Through the use of a wireless handheld device you have the ability to conduct, beat-by-beat, a complete virtual orchestra that follows your baton along with your live players. The Fill|Harmonic is made to be a supplement to a live orchestra where it fills in everything you do not have live. Using the highest quality sample libraries available, our musicians have paid close attention to detail to create a truly spectacular musical experience. The Fill|Harmonic shines when it is used to enhance the sound of a smaller orchestra or ensemble. We give you control over which instruments Fill|Harmonic performs, allowing you to pick and choose which instruments you wish to be played live. Fill|Harmonic also outputs MIDI Timecode, which allows you to connect to many lighting or sound consoles, or any other device that accepts MIDI Timecode. 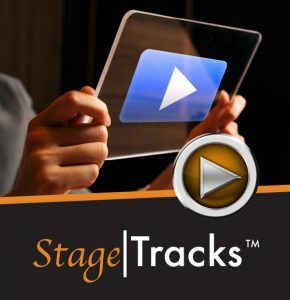 Now your lighting or sound cues can be tied directly to the music, regardless of the tempo nuances of your conductor! 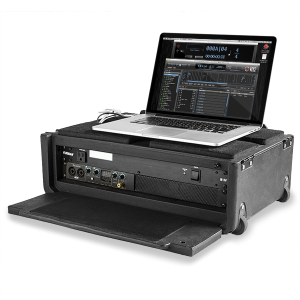 Complex lighting and sound cues have never been easier for your engineers to execute. Fill|Harmonic also interfaces seamlessly with Show|Ready. 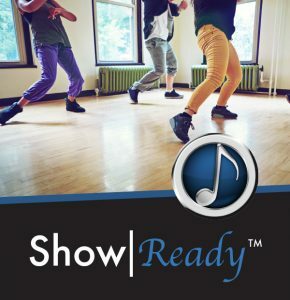 As you use Show|Ready to rehearse your show, you can import any cuts, vamps, repeats, or changes to key and tempo changes you make directly into Fill|Harmonic, making the transition from rehearsal to performance easier than ever before.